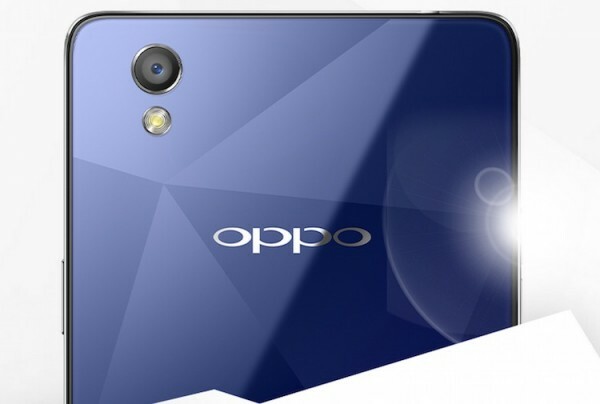 As expected, Oppo Malaysia has just announced the arrival of the Mirror 5, a beautiful mid-range smartphone with an elegant diamond-like design on its glass back. The device is available nationwide for a retail price of RM998. As mentioned before, the Mirror 5 is a mid-range smartphone from the Chinese company. It features a 5” qHD (950 x 540) display and right beneath that, is a 1.2GHz Snapdragon 410 SoC that powers the device. There is 2GB of RAM and 16GB of expandable storage that supports microSD cards of up to 128GB. Camera wise, the Oppo Mirror 5 packs a 8MP camera at the back, and a 5MP camera at the front that has an improved Beautify 3.0 technology. Other specs include 2420mAh battery, dual SIM, LTE, and runs on Android 5.1 with ColorOS 2.1. The device is available starting today with a retail price of RM998. 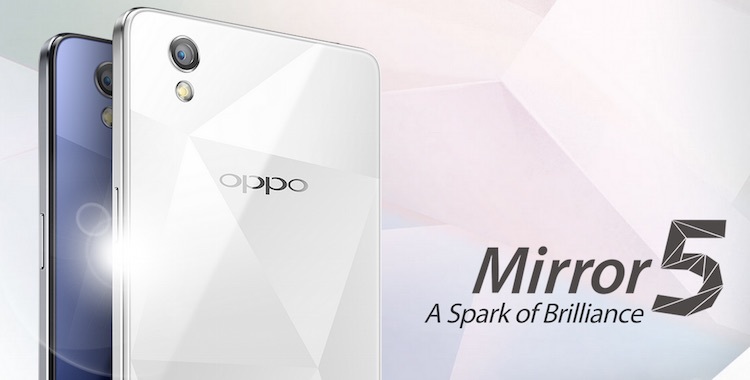 Check out Oppo for more information about the Mirror 5.